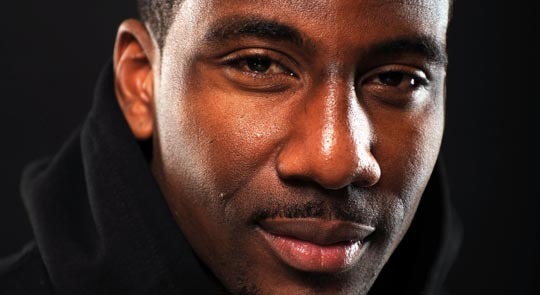 This is Amar'e Stoudimire. He plays for the New York Knicks. He is an all-star. He is awesome and he is my third favorite player. 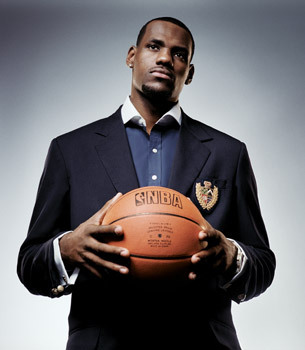 This is Lebron James. He is arguably the best player in the league. 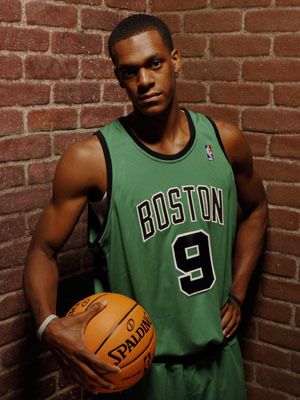 He is also my second favorite NBA player. He plays with two other stars, Dwyane Wade and Chris Bosh. 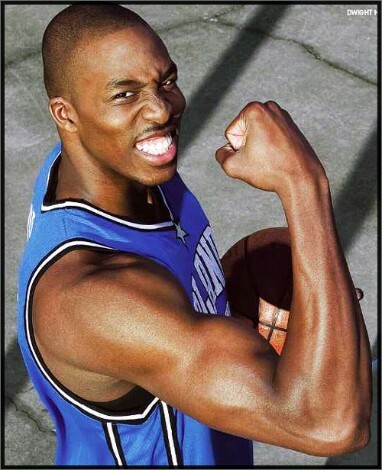 This is Dwight Howard. Best NBA center. They call him superman. He is a great dunker. He is my favorite center ever.